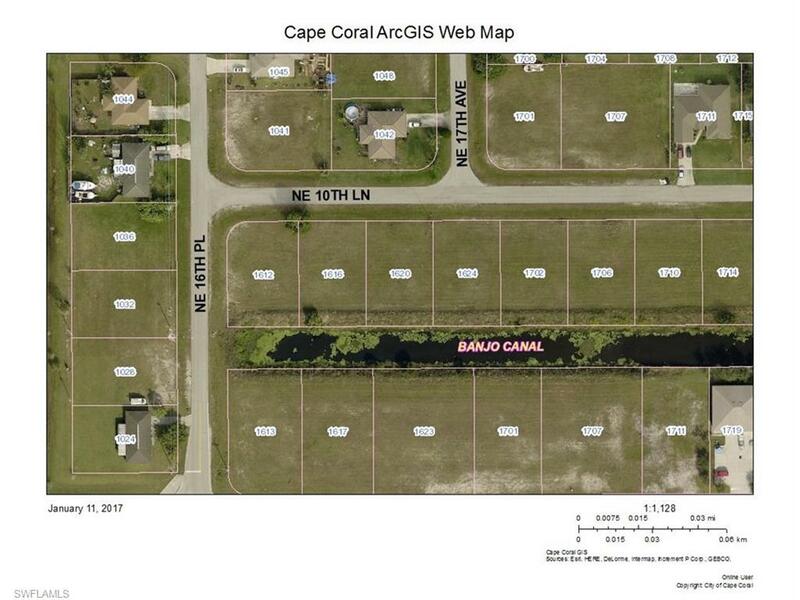 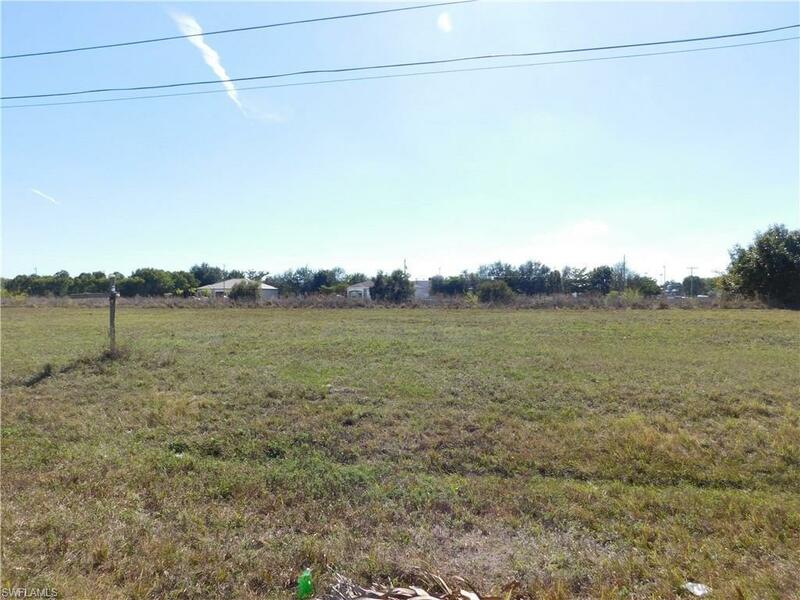 Make this lot on freshwater canal (Banjo Canal) in desirable NE Cape Coral area yours today! 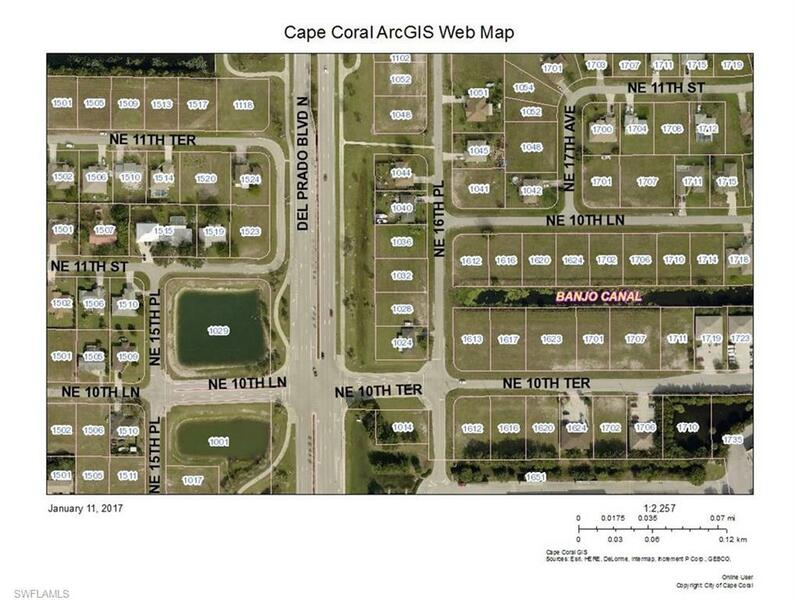 Centrally located close to Del Prado Blvd. 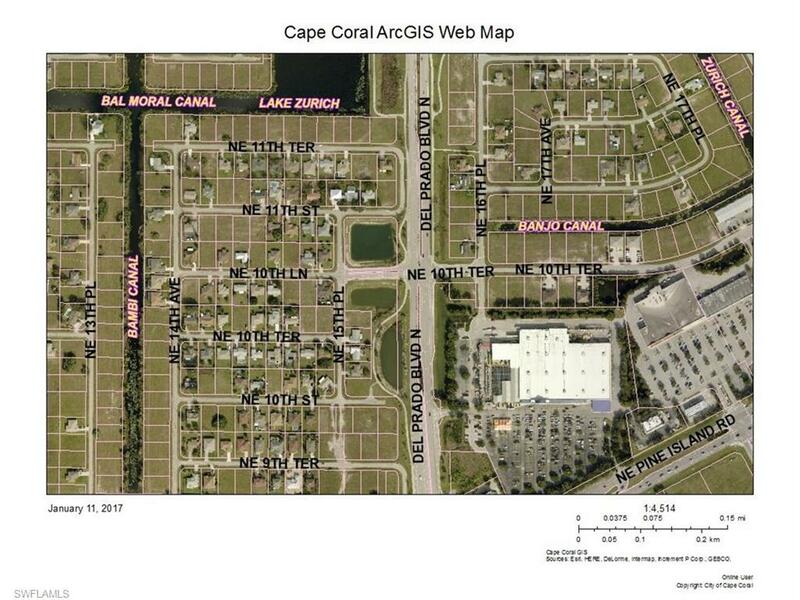 Cape Coral is one of the fastest growing areas in the country!